The Indonesian government will enter the new year in arms against Bitcoin and its cohorts. In an annual meeting held last week, Indonesia’s central bank officials announced their plan to institute an all inclusive ban on the purchasing, trading, and transacting of cryptocurrencies in 2018. The governor of Bank Indonesia, Agus Martowardojo, defended the need for such extreme regulation on the grounds that it protects Indonesia’s national currency, the rupiah. 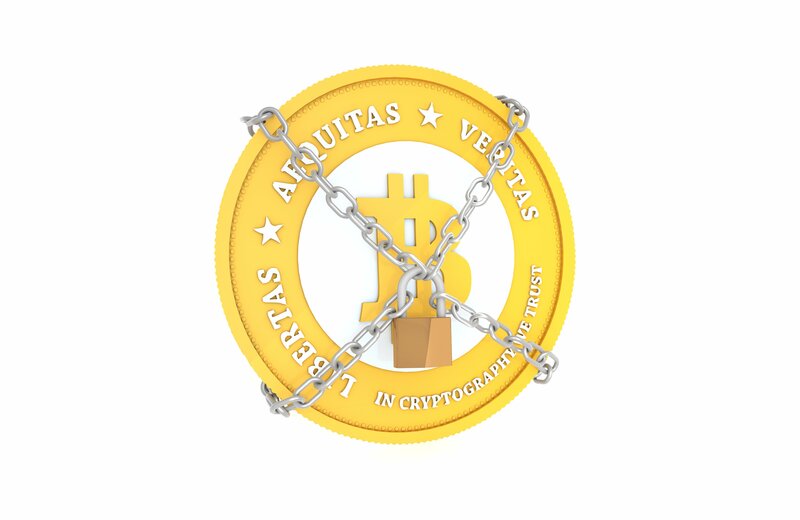 This is not the first time that the Indonesian government has looked to close crypto’s doors on its citizens. Back in October, Indonesia banned Bitcoin as a form of payment, forcing the closure of popular Bitcoin payment platforms BitBayar and TokoBitcoin in the process. Now, the Indonesian government is tackling Bitcoin, cryptocurrency at large, and then some, as the forecasted ban also targets FinTech companies. Indonesia’s suffocating policies towards cryptocurrencies come at a time when other Asian countries are opening regulatory windows to accommodate the technological craze. The Philippines, for instance, just unveiled plans to establish commercial and legal parameters for ICOs, and Japan recently announced the legalization of four new cryptocurrency exchanges. Governments the world over are waking up to the potentially promising future cryptocurrencies offer. For better or for worse, Venezuela will begin developing their own national cryptocurrency, the Petro. Meanwhile in the United States, Bitcoin futures are scheduled to be begin trading on the CME and CBOE exchanges this month.